FM230 Pro Foam Window provides sound insulation around window and door frames FM230 Pro Foam Window is a one part, moisture curing polyurethane expanding foam which is gun applied and is particularly suited for thermal and sound insulation around window and door frames. It has MPA tested elasticity and ‘winter foam’ guarantee in application temperatures as low as 0°C. 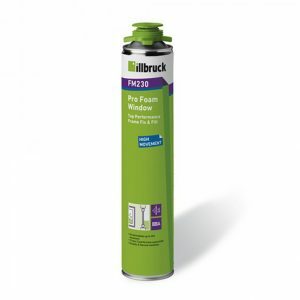 Illbruck FM230 is suitable for cavity filling, insulating and bonding. It has excellent adhesion to brick, block, stone, plaster and cementitious materials as well as wood, metal and a variety of plastics. Achievable sound insulation index of 60 dB in the joint. 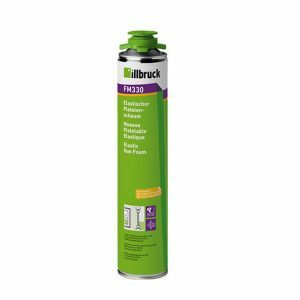 FM330 Pro Foam Air Seal is a rapid curing, highly elastic gun grade polyurethane foam and is ideal for use as an air tight gap filler for general construction joints. 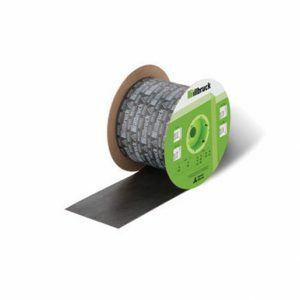 FM330 is suitable for applications such as sealing wall to ceiling joints and pipe & service penetrations. The movement accommodation factor (MAF) of 35% ensures that the integrity of the seal is maintained in the event of movement and settlement. 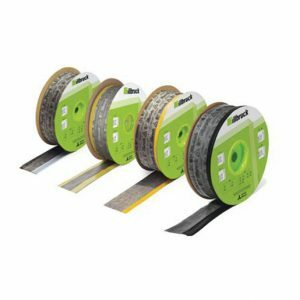 ME500 is an intelligent window membrane providing perimeter window seal for airtight internal & weathertight external joints. 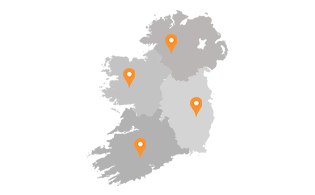 Illbruck ME500 Duo Flexible Window Membrane is BBA accredited for use around windows and doors to provide a weathertight external seal, an internal airtight seal, and thermal and acoustic insulation. ME501 is a high strength, tear resistant membrane made from polyethylene copolymer film with non-woven fabric. It provides a high performance seal to the perimeter joint between the window/curtain wall and the construction reveal. Illbruck ME501 is BBA Accredited. The product meets the recommendations of the RAL Quality Assurance Association for windows and doors. It has also been successfully tested by MPA Hannover to EN1026 (airtightness) & EN1027 (weathertightness).